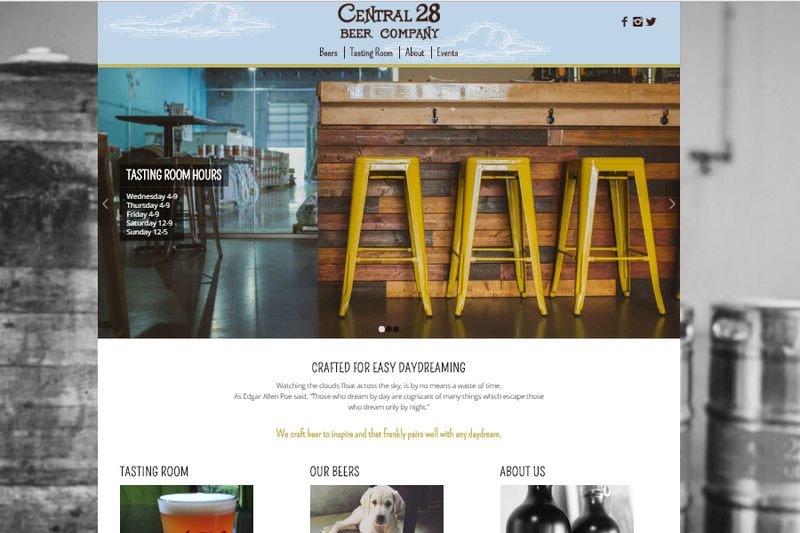 Central 28 Beer Company is truly a labor of love. In fact, it all started with a seasoned husband and wife team and their supportive family. 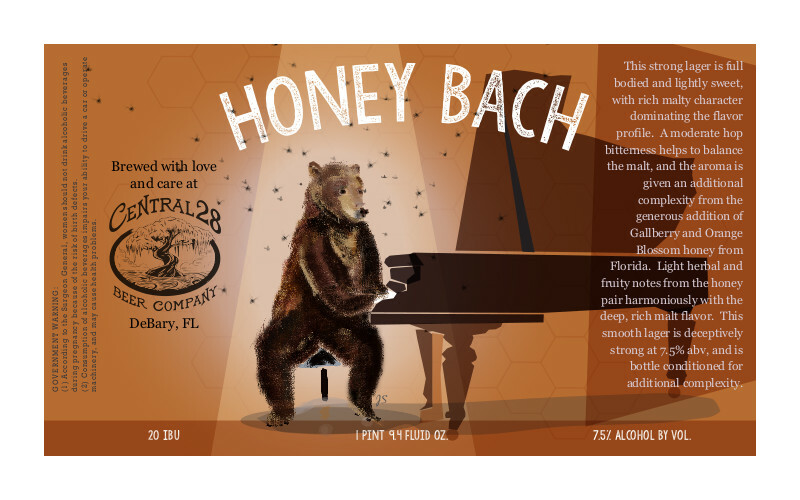 It resulted in truly exceptional beers debuting in Central Florida. 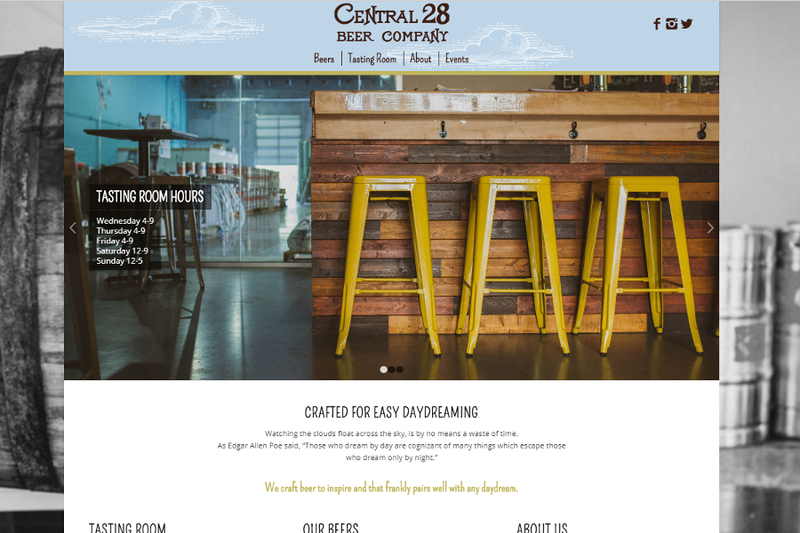 We’ve been lucky to be a part of that magic, from photography and content development to beer label design and website design. We continue to enjoy watching them win over the taste buds of Floridians and beyond!